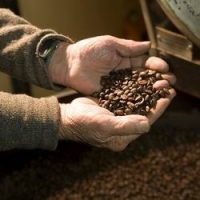 Discover and enjoy 100% locally grown, harvested & roasted Arabica coffee. A truly South African product and story. The resort stands guardian to one of the most remarkable natural paradises in this country. Embraced by a sense of timelessness brought about by its rich history, you can lavish the outdoors without sacrificing your need to be pampered. Pure Venom Reptile Farm is the biggest of its kind in Africa. A visit to The Waffle House is a unique experience. Not only can you enjoy their famous waffles, you can also enjoy browsing for art, pottery, crafts and curios at the Gaze Gallery or in the Basket Shop.